501 Union is an absolutely extraordinarily unique wedding venue located in Brooklyn New York. Situated perfectly in the neighborhood of Gowanus, 501 Union is just a quick subway, train, or car ride from downtown Manhattan. 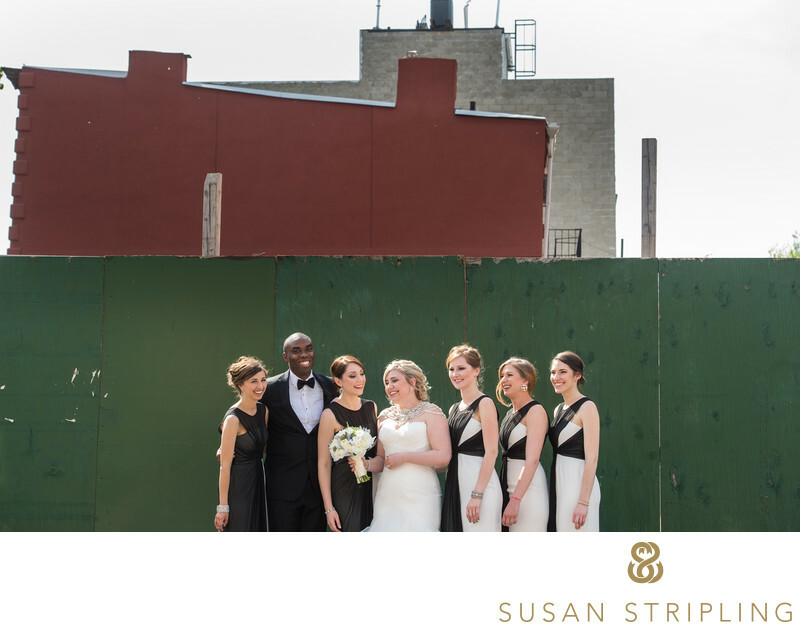 It is the perfect wedding venue for a New York city couple looking for a quirky, charming space. One of the highlights of this 501 Union wedding was the naked wedding cake. I can hear you asking right now : what is a naked wedding cake? It’s a wedding cake without frosting on the sides, enabling you to see each layer of cake and each layer of filling. 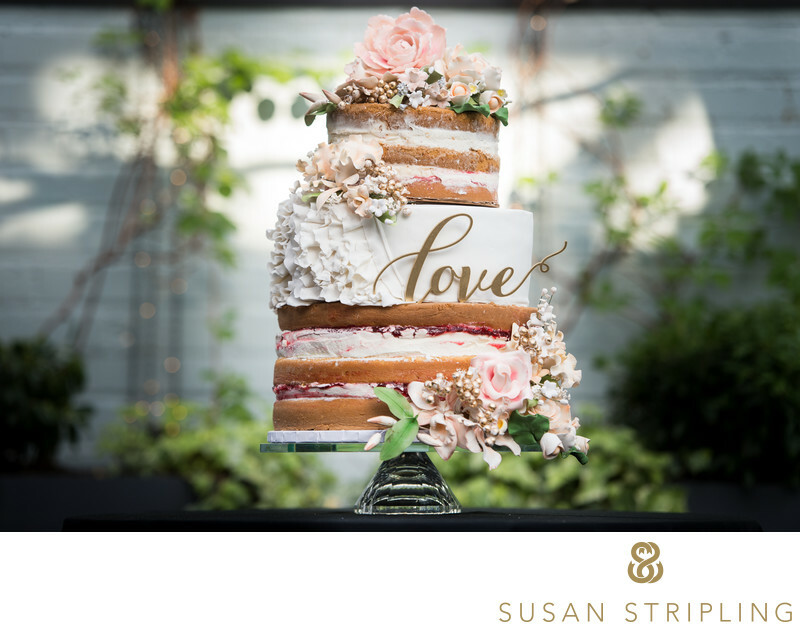 The naked cake was one of the highlights of the decor, from the sugar flowers to the cursive "love" decoration to the sweet layers of frosting between each layer of cake. 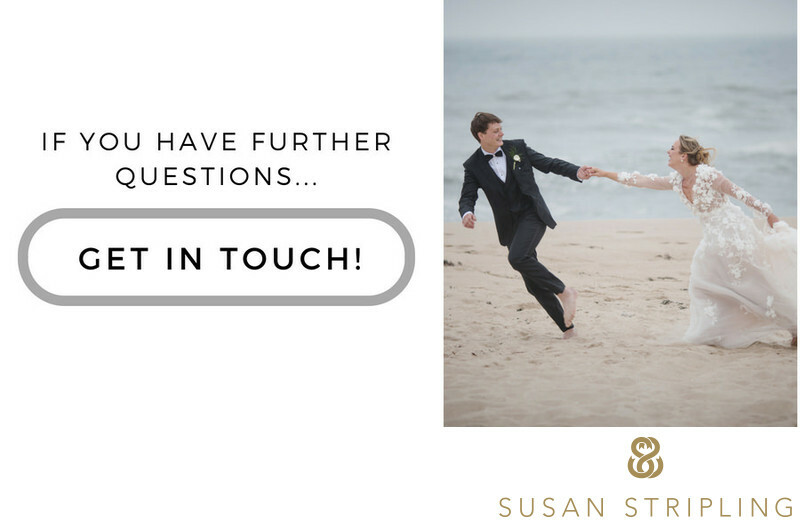 I have been a wedding photographer for over a decade now, and I love seeing trends come and go. I have only been seeing these "naked cakes" for about a year now, and I really do hope they stick around. I love how beautifully unstructured they are! The list of vendors for this 501 Union wedding was impressive. Rebecca Shankman of Pink Bowtie Events was on hand to coordinate and keep the whole day running smoothly. Jhenelle Hill of Prim and Perfect did an impeccable job on the hair and makeup for the bride and entire bridal party. The bride’s Pronovias gown was so lovely with it’s delicately feathered bodice. Cary Pereyra of The Little Glass Slipper created the florals for the day, and they were simply perfect. It was an honor to work alongside such a talented team to make this wedding day come to life. It was a great joy to capture their work! it was also an extraordinary joy to document this wedding day for this wonderful bride and groom. They are a tremendous couple together, and I hope these images live in their families for generations to come! Location: 501 Union St, Brooklyn, NY 11215. 1/400; f/2.8; ISO 200; 145.0 mm.